Deadline for submissions is 16 December 2013, 23:59 GMT time. The winner will receive $6,000 and have their video used as the official music video for Almost Home. The winner and finalists will be chosen by Moby and Genero. 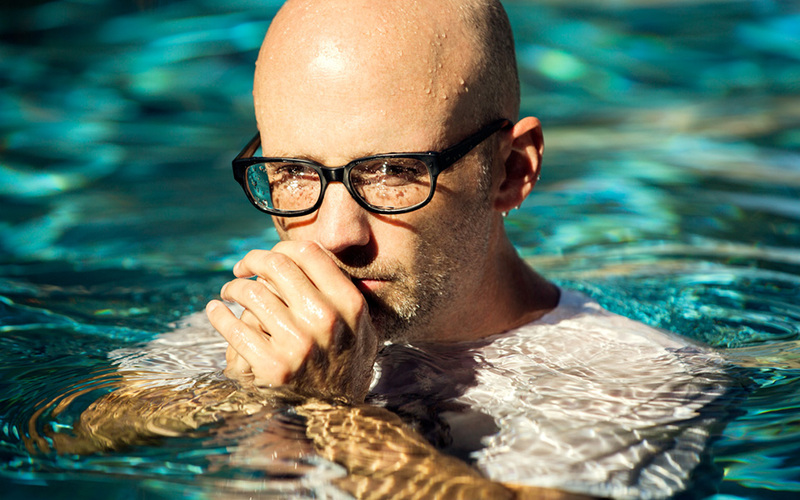 Moby is one of the most innovative and individual forces in electronic and popular music today. He has sold over 20 million albums, headlined Glastonbury, and is back with arguably one of the best albums of his career, Innocents. Moby’s 11th studio album to date proves an uncompromised, fully realized work from one of the most iconoclastic, innovative, individual forces in electronic music – or popular music, period. As such, Innocents proves distinctively a piece with Moby’s discography, while simultaneously pushing the artist born Richard Melville Hall towards new challenges. “I finished touring for my last record [2011’s Destroyed] about a year and a half ago, and pretty much immediately started working on this album,” Moby recalls. “I was listening to a lot of Broken English-era Marianne Faithfull and ‘80s Grace Jones, and really wanted to make a grungy, lo-fi, electronic dance record; over time, it transformed into a lo-fi, idiosyncratic, emotional, melodic record instead. I’m most interested in exploring vulnerability and humanity in music, and with Innocents I made a conscious effort to keep things imperfect and, at times, even awkward. My criteria was, how does what I’m creating resonate emotionally, and what sense of space does it create?”. Two astronauts are lost after an accident. Their mother watches the news and feels their presence while they both are dying in the desert. The astronauts have flashbacks of their childhood memories while fighting to survive. In the struggle the only thing they got left is their faith represented by a necklace and it's the connection between their past, their family love, and hope to be found alive.